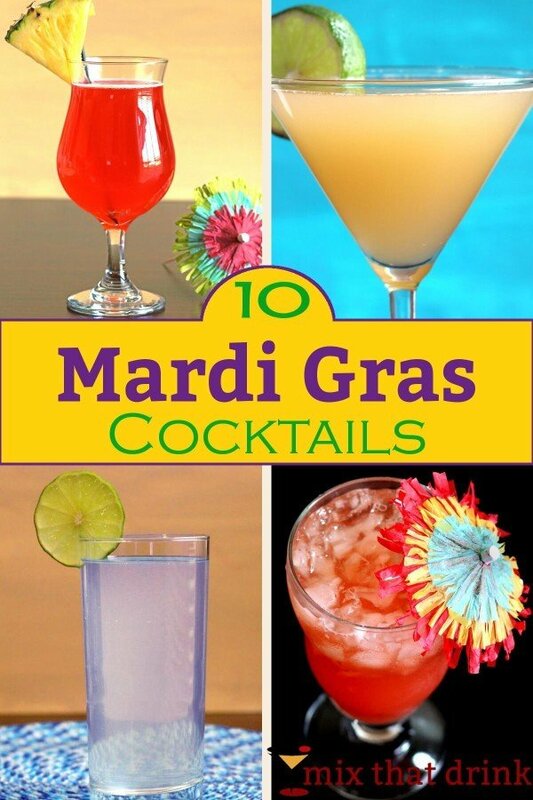 There’s no better holiday for a cocktail than Mardi Gras! 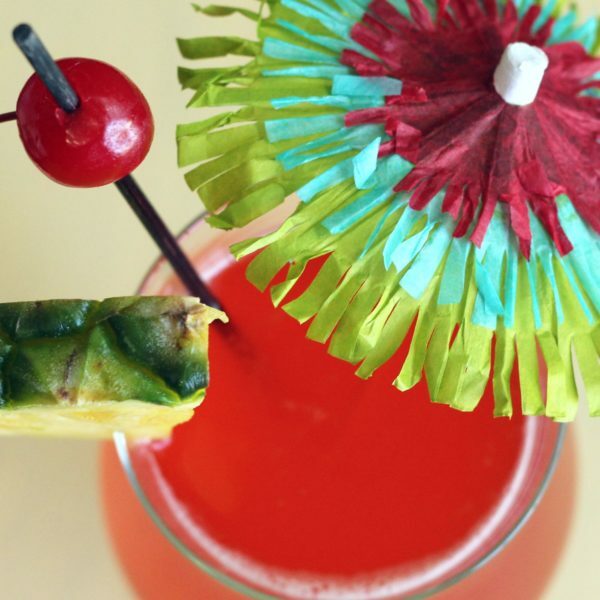 Whether you’re partying your way through New Orleans over the holiday or sitting at home bored, one of these Mardi Gras drinks is sure to put you in the mood for good times. 1. 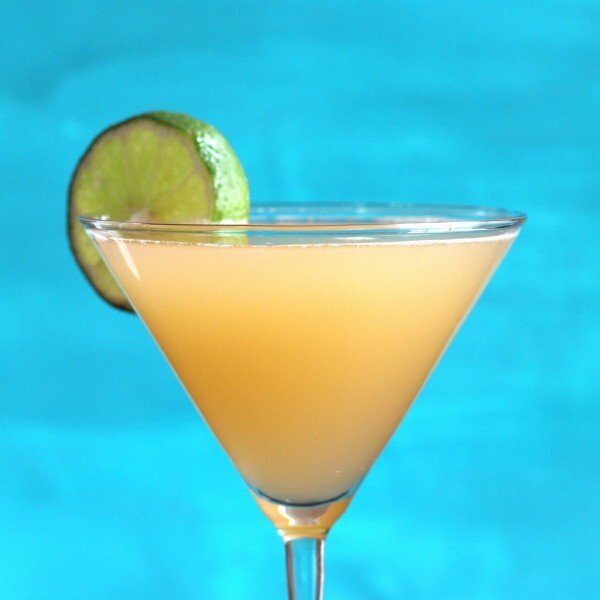 Hurricane – this drink recipe is the classic New Orleans version, featuring two types of run, passion fruit syrup and lime. It’s the passion fruit syrup that makes this one so unique. Need a non-alcoholic version? 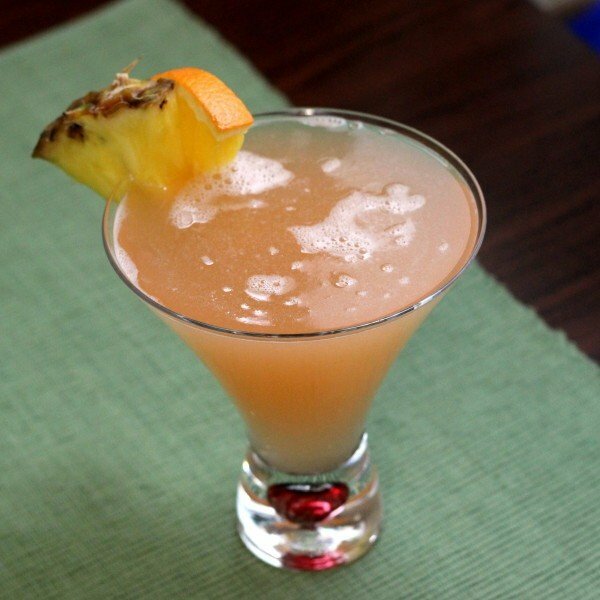 Try our Hurricane Mocktail. 2. Bayou – a Southern style classic that makes you think of Louisiana just from the name, but the flavor of peach and lime with a little bit of complexity from cognac makes it a wonderful drink for after dinner or any time. 3. 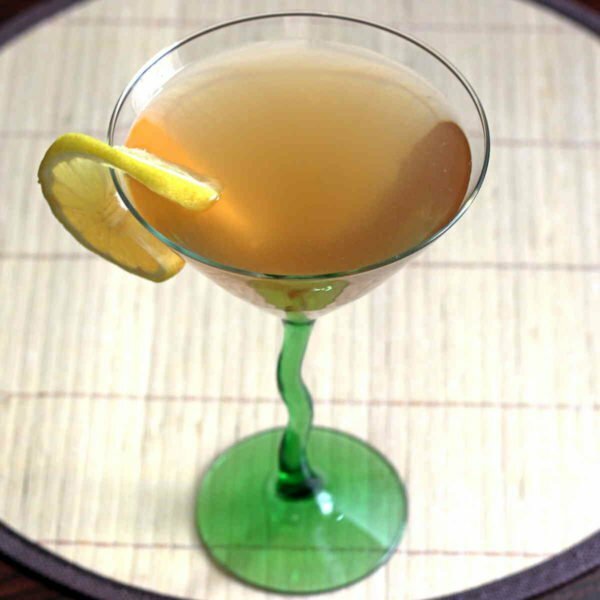 Zombie – New Orleans is associated with the mysterious and mythical, so a drink named “Zombie” that’s surprisingly strong just fits the bill. 4. 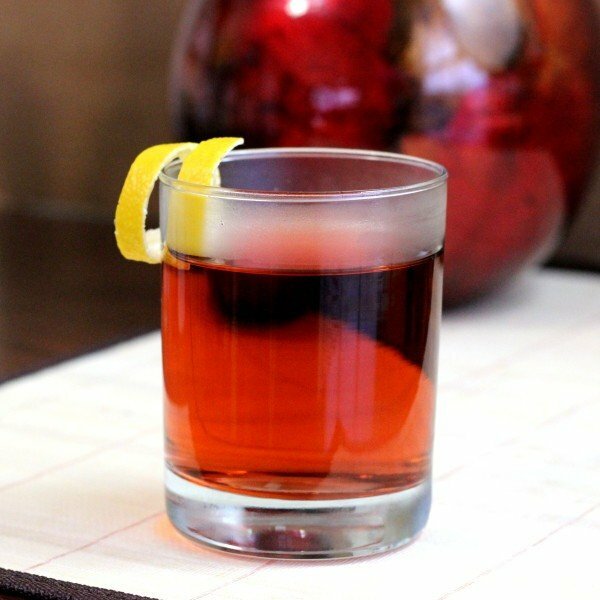 Sazerac – another New Orleans native, and I’ll warn you it’s a unique flavor that’s not for everybody. It features absinthe, Peychaud bitters, rye whiskey and a sugar cube. Best served ice cold. 5. 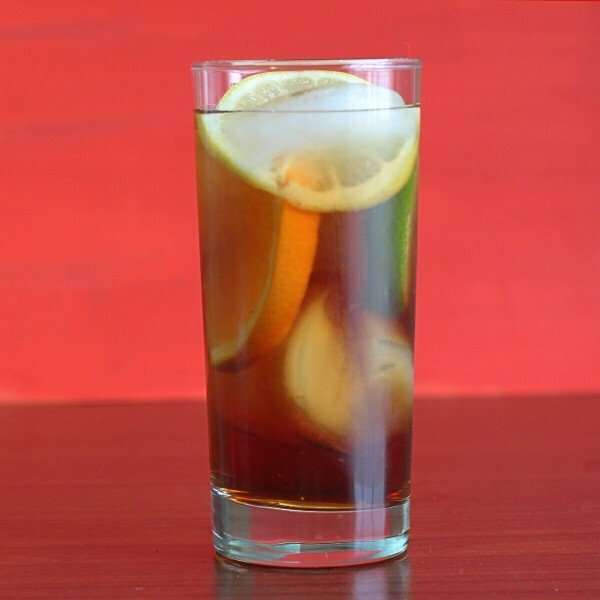 The Pimm’s Cup – this classic from London has been enjoyed in several variations in New Orleans. 6. 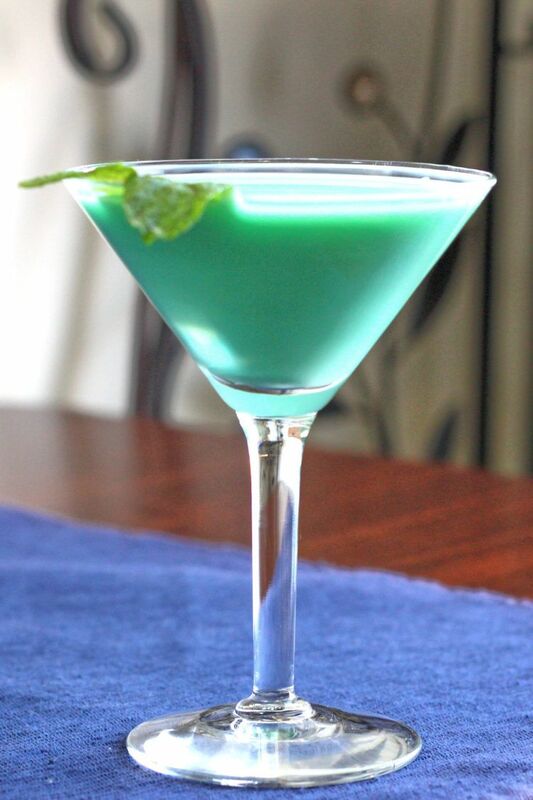 The Grasshopper – this classic originated in the French Quarter, and tastes like a chocolate mint. 7. 57 Chevy – this is one of those drinks that transports you to a simpler time and place, melting worries away like liquid sunshine. Peach, pineapple and orange – what’s not to love? 8. Gin Fizz – so simple, but so tasty. 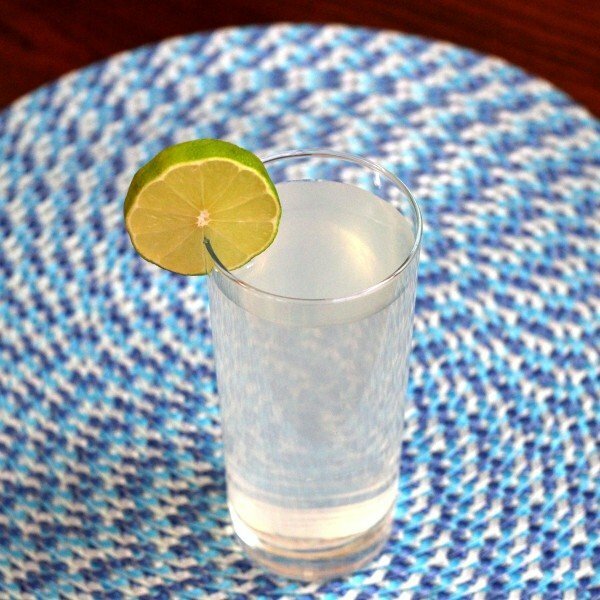 The Gin Fizz blends gin with lemon, lime, club soda and sugar. It’s kind of like a sophisticated and boozy version of 7-up. 9. 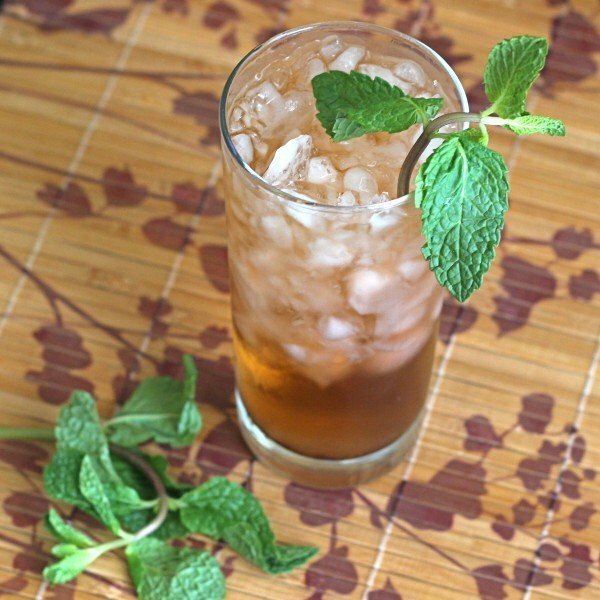 Mint Julep – another Southern classic, mint and sugar get muddled with bourbon. It’s reminiscent of a Mojito, but the bourbon changes the base flavor completely. 10. The Deauville, also hailing from New Orleans, is wonderfully fruity without being too sweet, with a nice dose of lemon to add a tart note.